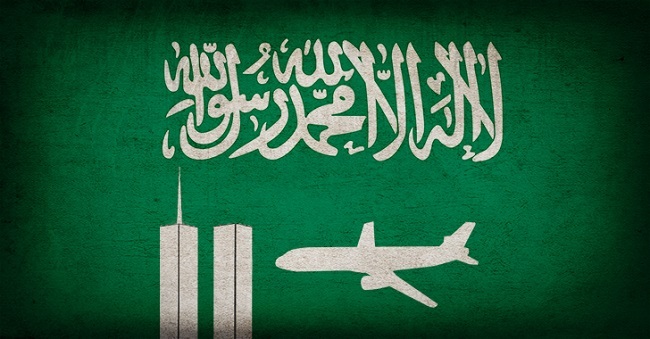 For many years, rumors have circulated regarding the U.S. government's involvement in an active cover-up of a sinister connection between Saudi Arabia and the terrorist attacks of 9/11. Two authors of the concealed pages may soon be called to testify in a court case currently pending against the kingdom of Saudi Arabia. Former FBI investigator Michael Jacobson and former Justice Department attorney Dana Lesemann, both of whom investigated the terror strikes for the FBI, were given the assignment to track down possible leads connecting Saudi officials to the hijackers and then document their findings. The evidence they compiled was recorded in the infamous 28 pages. At a court hearing on July 30, lawyers for the victims' families stated that the most major of allegations against the Saudis were purposefully left out of the final draft of the 9/11 Commission report. The judge presiding over the case now has a 60-90 day window to either dismiss the case or proceed on behalf of the victims' families. The terrifying reality is that if the Saudis are found guilty of involvement in the events of 9/11, such a conclusion would only raise more questions than it would answer. Who inside the United States government would be covering for the kingdom of Saudi Arabia for so many years— and more importantly, why?